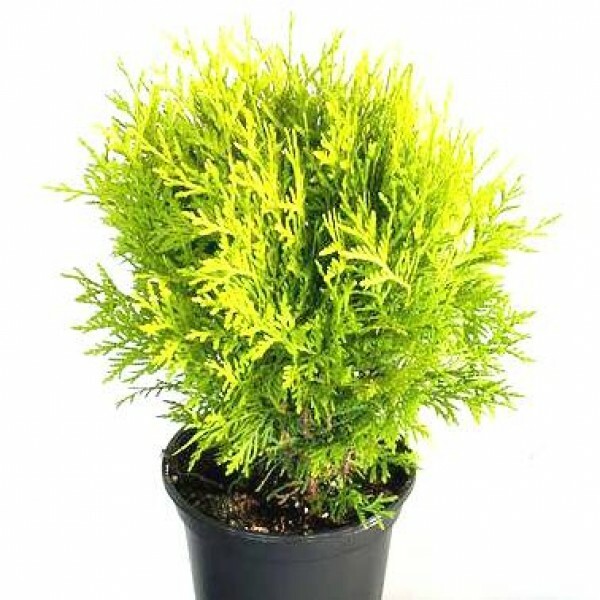 This cultivar is a compact, evergreen, pyramidal tree that retains its glossy, bright green foliage throughout the year, making it a valuable hedge plant or specimen. This plant tolerates a wide range of soils and likes humid weather with regular rain. The foliage becomes less dense if planted in too much shade. This cultivar is easily grown in average, well-drained soil in full sun to part shade. Water deeply in hot and dry weather and mulch the root zone. Prune in early spring before onset of new growth. If grown as a hedge, trim in spring and late summer if desired. Keep trained to a single leader to avoid ice and snow damage. Insert semi-ripe cuttings in late summer. Height: 6 ft. to 10 ft.